Oh! Looks like you are thinking of buying a home. 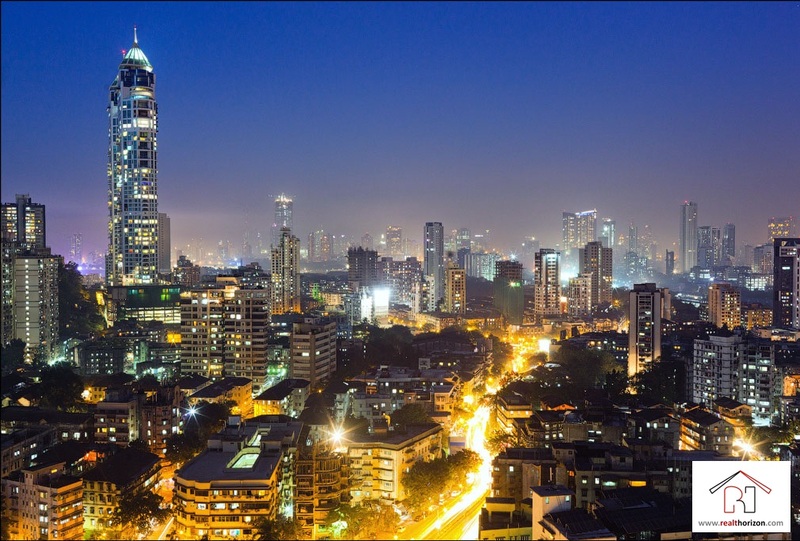 Why not think of buying a home in the most sorted locations in India in 2015? Well then grab that steaming cup of coffee, pull your bean bag and relax. We have an assorted list for you. Localities like Ulwe and Chembur in Mumbai are one of those fashionable residential destinations, which have a lot on offer. Apart from great projects and great lifestyle, they assure great return on investment too. 2) What about the national capital- Delhi? In Delhi, Noida Extension, Delhi-NCR and Dwarka Expressway, Delhi-NCR have an edge over other emerging destinations as they cherish proximity to both the city and the International Airport. These destinations are also foreseeing noticeable price appreciation in the years to come. 3) Oh! 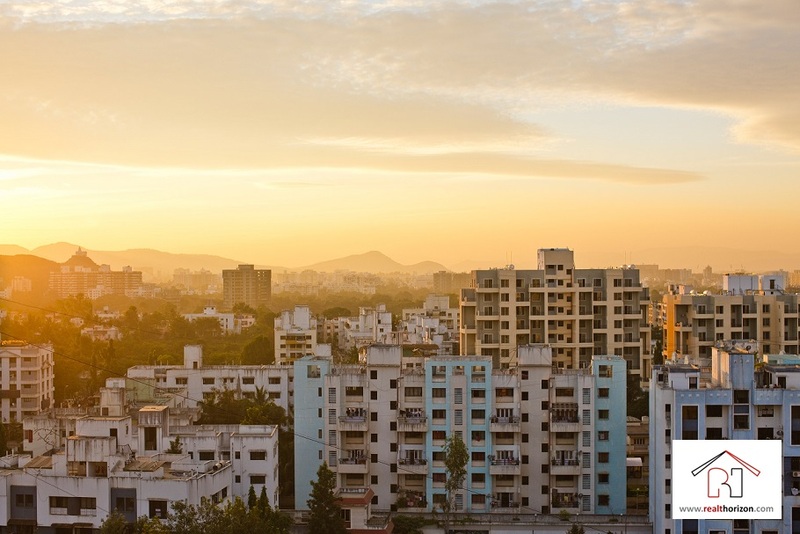 How could we forget Pune – The Oxford of the East? Pune's prominent localities like Hinjewadi, Aundh, Kodhwa and Kharadi in Pune are dotting commendable rise in residential development. A home to prestigious projects, these locations are developing at a fast pace. 4) What's more from the biryani land- Hyderabad? Forget the biryani and a peculiar lingo, Hyderabad too holds the stage as one of the most economical cities for one to reside. The places like Hi-Tech City, Manikonda, Kukatpally are indeed dream destinations to buy a home. 5) Not to miss- Namma Bengaluru! 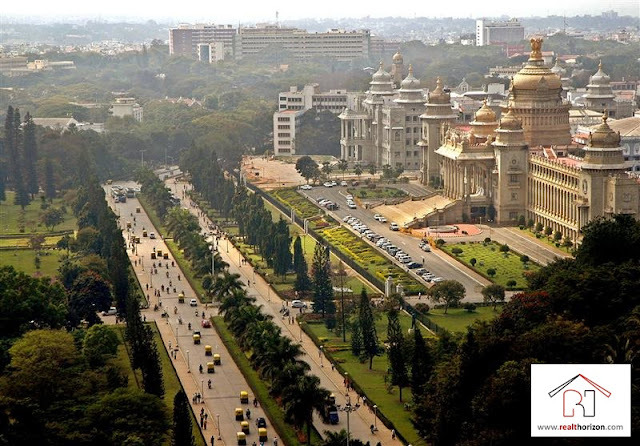 Growing with an unmatchable pace, Bengaluru is a popular residential destination. Locations like Whitefield, Rammurthi Nagar, Bannerghatta Road and Marathahali stand as apt locales for residing. Shortlist your favourite! We hope there is a house warming ceremony soon. Happy Browsing! We are pleased to share our first Guest Post by Mr. Kunal Chhibber. Our guest has shared his views about the esteemed rental-investment options in Hyderabad. Please note that we did share our views on Hyderabad Real Estate some time back which was also featured on Mission Telangana. We thank our guest writer for his article. Hyderabad has attracted various research, manufacturing and financial companies. This city has become the fifth largest contributor to the country’s overall gross domestic product. Large numbers of people are planning to get settled in this city and if you are also one of those working professionals or students who are looking forward to know more about the houses for rent or for sale in this city, then this article will guide you the best way. As we all know the cost of living in Hyderabad is quite economical than other metro cities in India. People coming from different cities to work for big giants prefer rentals in Hyderabad property, more than purchasing it. Huge numbers of people are job seekers who come and search for temporary accommodation in Hyderabad to start or make their career. Real Estate market is a good investing option in today's time where you can invest your money. Be it the residential or the commercial property, the prices are always increasing in cities like Hyderabad, Delhi, Mumbai, Pune, etc. There are plenteous residential or commercial properties which are ready to move. In case you looking to invest in a commercial or residential land then it will definitely fetch you a lot of money. Also, making investment in such properties, which are rented easily, is always a good deal. 2-3 BHK houses for rent in Hyderabad ranges from 10 to 25 thousand per month whereas the penthouses or villas may cost you in lakhs per month. If you are an investor then buying a property is a good idea as this way that you can lease it out for some good source of monthly income. Apart from this, there are end numbers of upcoming residential and commercial projects which seems to be quite profitable investment. Many investors are buying these properties for the purpose of rent whereas few of them purchase to sell after earning a good amount of growth or appreciation. 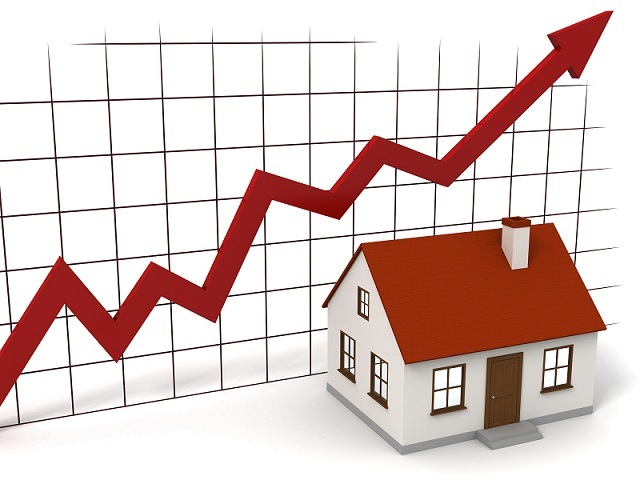 The booming real estate industry assures lucrative returns. With the onset of a developing realty industry, the property developers are enhancing their outreach in Hyderabad. You will find a good range of options for accommodation in the city. Starting from 1 BHK to large independent bungalows, all are available on rent. Some of the most popular locations in the city include Banjara Hills, S.R. Nagar, Kondapur and Hi-Tech City. These areas have a range of property offerings suiting your requirements. You can also get furnished, semi-furnished or unfurnished houses, suiting your necessity. It will be extremely helpful if you do a thorough research on all the possible resources to find a good accommodation. 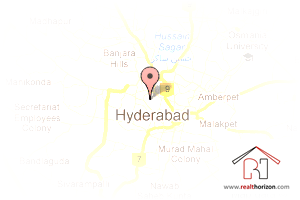 In case you are very new in Hyderabad, there could be numerous details to guide you on the web. Also, contacting real estate agent and brokers can get you the best deal. Therefore, if your an immigrant and are not sure of how long you will be living in this city, going for a rental accommodation is the best choice. 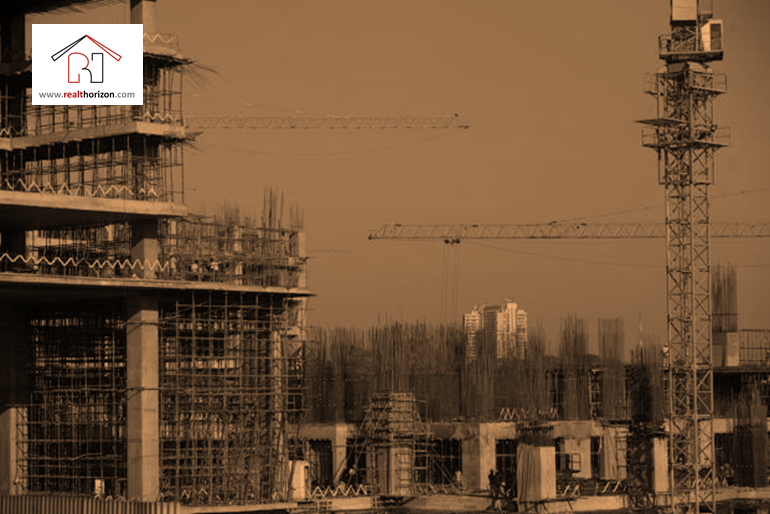 With property developers rapidly constructing residential complexes in the city of Hyderabad, you will always have a varied range of options suiting your requirements and budget. After taking the example of Hyderabad Real Estate to demonstrate our Rent by Price Ratio for Valuation <link> and sharing views on other Real Estate Valuation Methods <link>, today we are taking up a very hot topic of Indian realty sector after much reluctance – Hyderabad post Telangana. We did not want to discuss it on the public forum but due to increasing demand from our readers, we are finally expressing our views on Telanganized Hyderabad. For our international readers, let us first introduce the issue. Telangana is going to be the next state in India which will be formed by dividing existing state - Andhra Pradesh. There are a lot of issues prevailing around this topic and a lot of political and social arguments have already been exchanged. Finally the air is – the state Andhra Pradesh will be divided to make way for a new state Telangana. But this gives rise to another domino issue – where will the golden hen, Hyderabad go? – Andhra Pradesh or Telangana? Government seems to be struggling hard with this issue and looks like Hyderabad will act as shared Capital for both the states or will be given a status of Union Territory. So which way the real estate market of Hyderabad take turn – will it shoot up; or will it experience an avalanche? Let’s explore the possibilities. Social unrest, communal riots now and then, clashes between pro & anti-Telangana communities. No unrest, demands of both the groups shall be considered. People not sure of their identity – whether they belong to Andhra Pradesh or Telangana! Well defined boundaries, identity certainty. This has been a long political agenda and leaders too are divided over the issue. Along with the views, leaders will be divided geographically too. Politics will focus more on development rather than the division agenda. Development work is crawling at a slow pace as the leaders from different groups don’t promote regional developments. New projects will emerge and existing projects will pick up pace. Hyderabad, being the IT capital of India, attracts software investments worth billions of dollars every year. But due to this uncertainty, international firms are being hesitant in investing in Hyderabad market. With incorporation of Telangana, this uncertainty will do away and investors will be more confident in investing there. Companies like Facebook, Google & Apple have long awaited plans to spread their legs in Hyderabad. Due to restricted investments, new jobs are not being created in this market – very less immigration. Once the scenario gets clear and investors start investing in Hyderabad, new jobs will be created and huge chunk of IT population will migrate to the town. As is clear from the above table, the social, political & economic scenarios provide a promising picture once division is complete. So if we extrapolate them, there seems to be no reason why Real Estate market shouldn’t flourish. But that would be a vague approach to come to any conclusion. Let’s try to add rationale to this extrapolation. So if we consolidate the above factors, it looks like that you should rush and grab a property in Hyderabad as soon as possible. We have done it, following our instincts and analysis; will you?